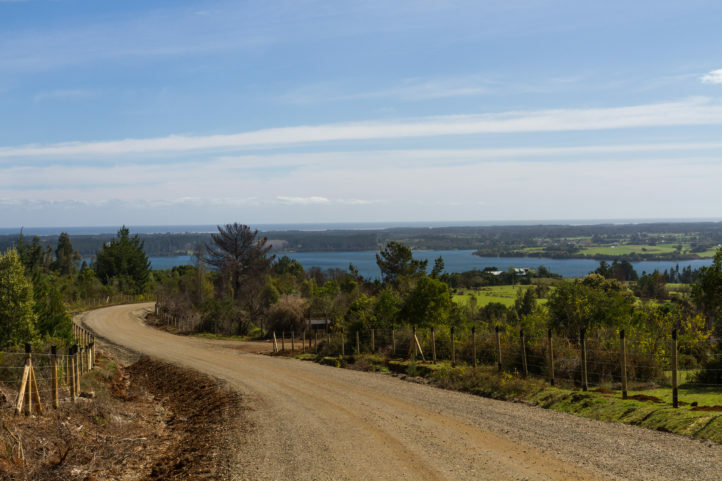 Located in the western side of Nahuelbuta Range, 40 kms south from Cañete (San Ramón access) and 14 from Contulmo´s access lleu lleu lake offers pure nature and disconnection in such a way that makes it one from a few in Chile. 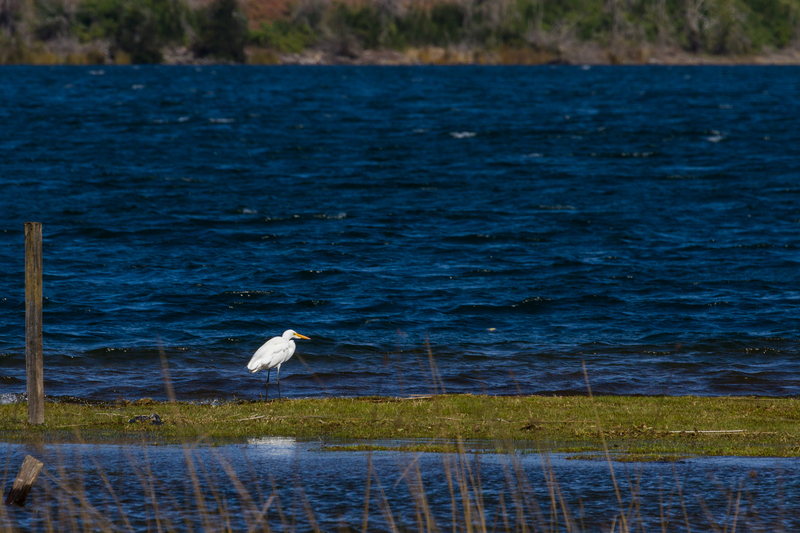 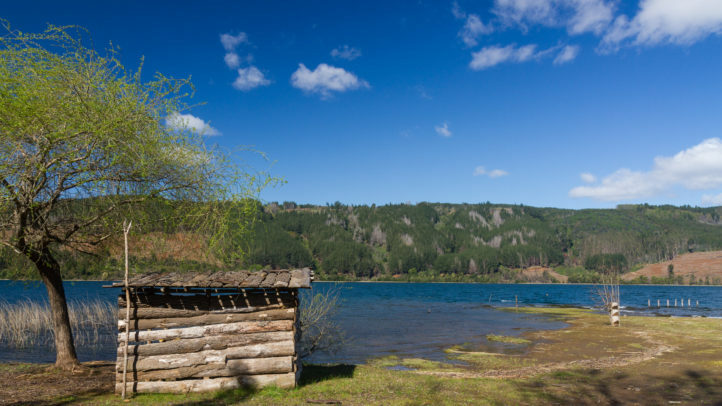 In mapuche its name means “melting” or “crumble” and it is smaller and less known than Lanalhue lake, it also has less intervention. 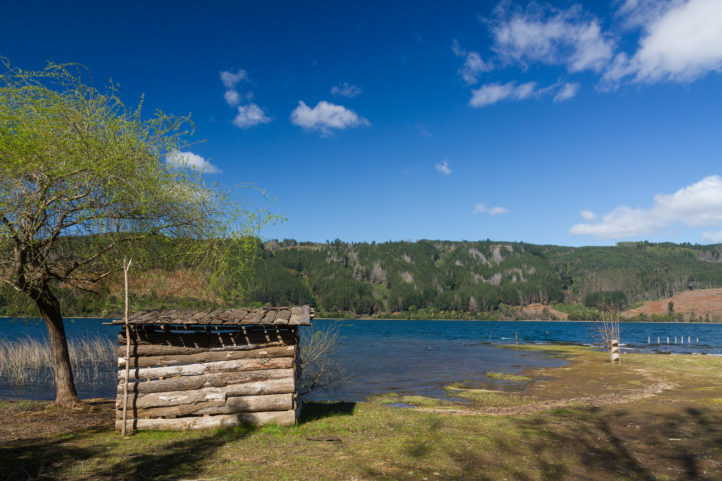 One of the main characteristics from this beautiful lake and its surroundings is that local tourism is organized by indigenous groups and through time it has transformed into an ethnical tourism focus most innovative in the country, offering an authentic cultural and gastronomic experience from mapuche origin. 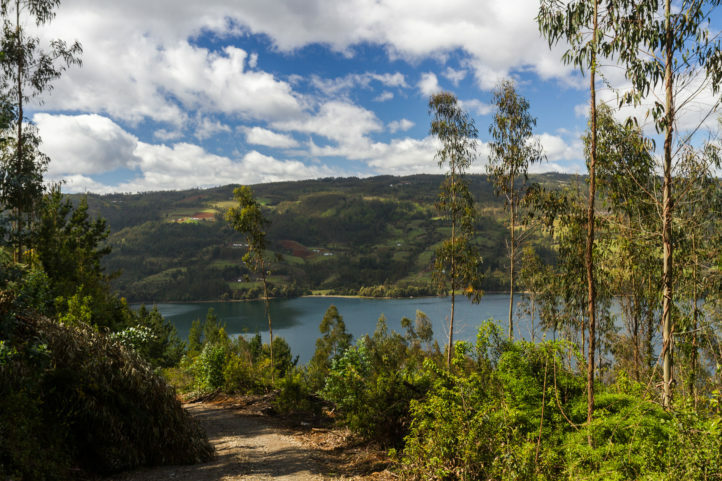 Since this lake district has lafkenche communities which has been able to cultivate and preserve their heritage transforming it in a highly significant territory historically, socially and spiritually speaking. 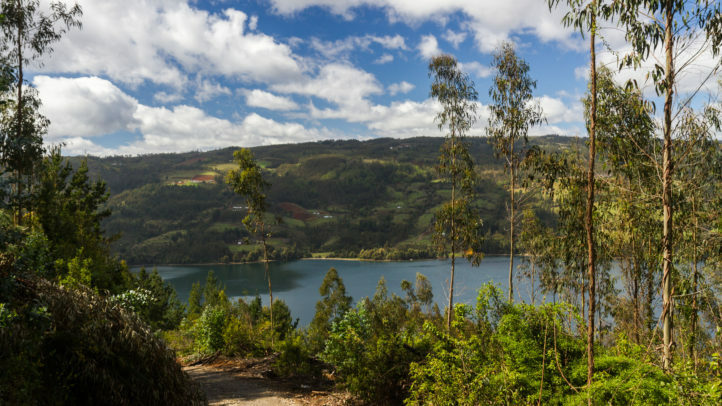 Among its natural attractions the most important are located in Puerto Choque, Lorcura, Huillinco and the beginning of Lleu Lleu river, in which you will be able to appreciate a great part of its native flora such as raulí, avellano, canelo, arrayán and boldo forests. 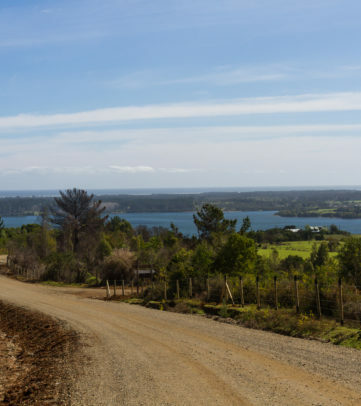 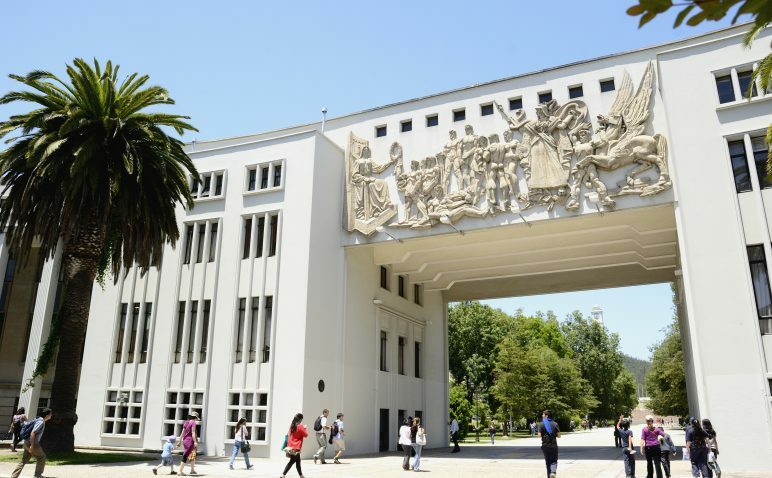 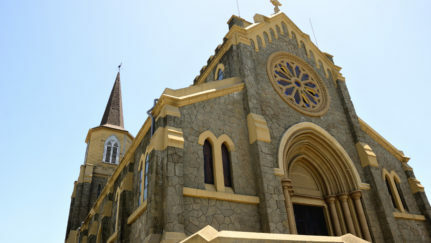 If you begin your trip in Concepción, journey imply crossing Bio Bio river and connecting route 160 at San Pedro de la Paz. 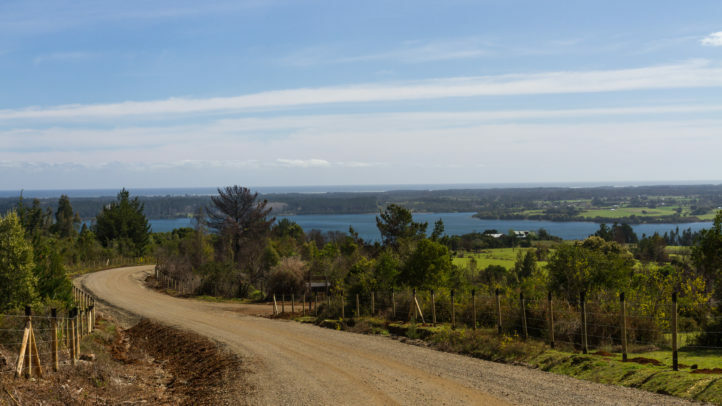 At the end of route 160 you will pass through Lota and Cañete. 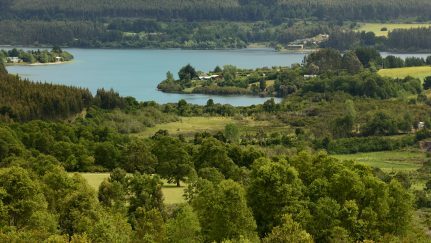 You must keep going south heading to Tirua and in there take route P-70 and keep on driving until the final destination.